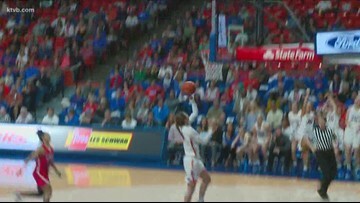 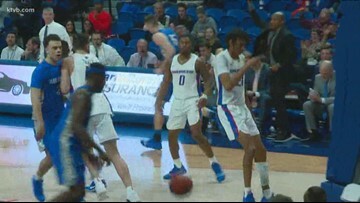 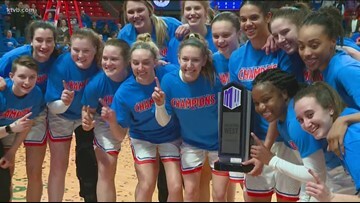 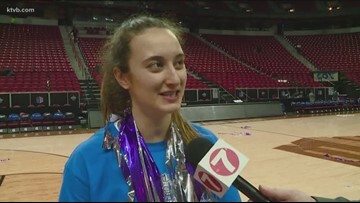 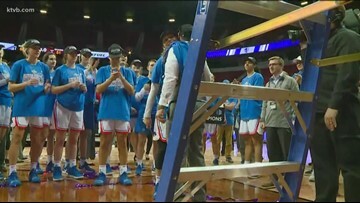 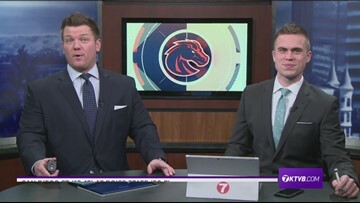 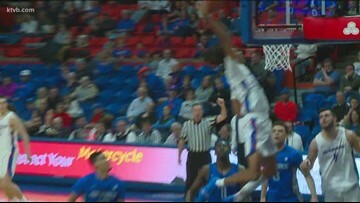 Highlights from the Boise State Women's basketball (23-4) win over UNLV from March 2, 2019. 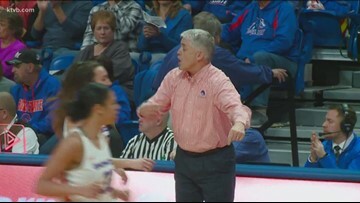 The Broncos won 53-38. 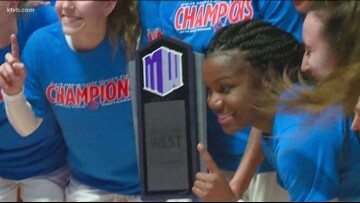 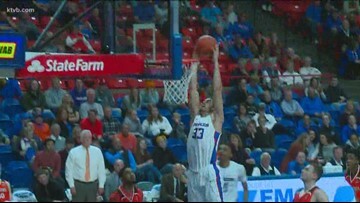 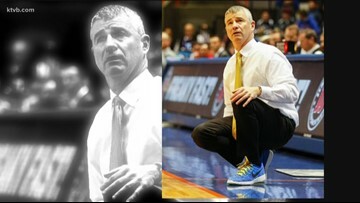 A win on Monday would clinch the regular season Mountain West Conference title for the Broncos.